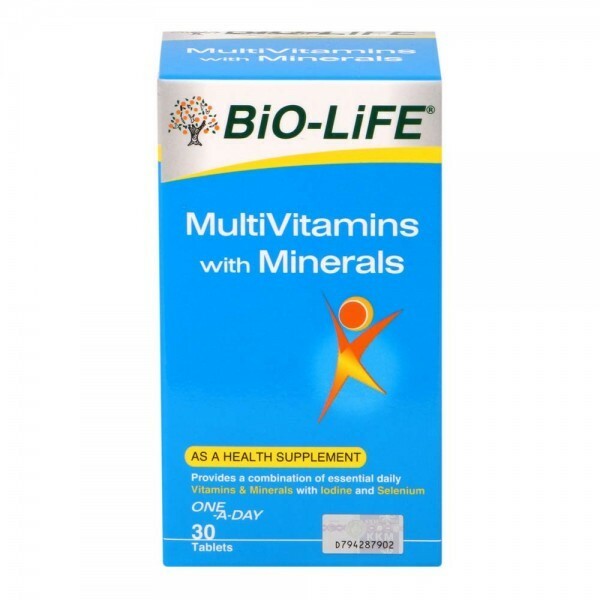 BiO-LiFE Multivitamins with Minerals are needed for optimum vitality, better health and it helps to supplement an unbalanced diet in an excellent once-a-day dose. 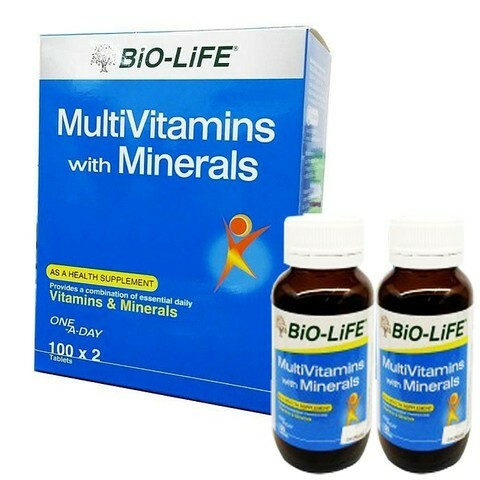 Multivitamins and minerals contains 18 types of vitamins and mineral in maintaining every day well-being. How does Multivitamin with minerals help? Selenium helps to protect cellular tissues and membranes against oxidative damage. Adults: Take 1 tablet after food or recommended by your physician.